LED GLS bulbs come in a wide range of shapes and sizes, and they are perfect not only for residential and commercial buildings, but for various decorative applications as well. These light bulbs use the well-known LED technology along with an opal cover that aims to diffuse a warm, white glow that consumes very little energy – this is what makes LED GLS light bulbs perfect for home owners who are looking for a soft and subtle light. These bulbs are ideal for calm and serene environments. LED GLS bulbs have several benefits that should not be ignored: although they are slightly more expensive compared to regular bulbs, they are certainly a very good investment in the long run. These bulbs are very energy efficient, which automatically means that they involve low running costs. Moreover, they are eco-friendly because they last considerably longer than traditional light bulbs – the LED GLS light bulbs have an average life of 30.000 hours, which makes them a great choice for a warm glow lighting effect. These innovative light bulbs offer the opportunity to replace compact fluorescent, incandescent or halogen lamps with a more energy-efficient, cost-effective and environmentally option: a LED light source that can be used for general lighting purposes. These bulbs are very easy to install and use, they require little to no maintenance and they can last for more than two decades, if used properly. What truly makes these light bulbs very eco-friendly is not only the low energy consumption, but also the fact that they contain no mercury whatsoever and they also last considerably longer than incandescent or halogen lights, which means the rate of disposal is lower. In addition to that, another important benefit of LED GLS bulbs is that they fit into the regular light fittings, and the light is provided instantly after you flick the switch. 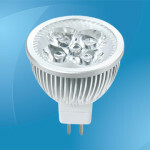 The LED GLS light bulbs are dimmable, they have no mercury and they have a sleek, elegant robust design. Moreover, they are cool to the touch and they can deliver up to 430 lumens, sometimes even more depending on the type of bulb. Another important feature that must be mentioned is that the light bulbs start instantaneously and they provide between 25000-30000 hours rated life. 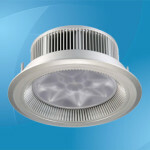 They can replace 40W GLS with 9W LED, and 25W GLS with 5W LED. 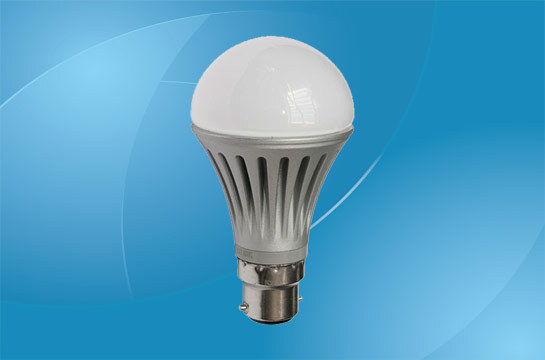 To sum it up, LED GLS light bulbs have become extremely popular amongst home owners who are looking for a cost-effective lighting solution, due to their numerous benefits along with the wide range of applications, from decorative and general lighting systems in the home to various hospitality applications.